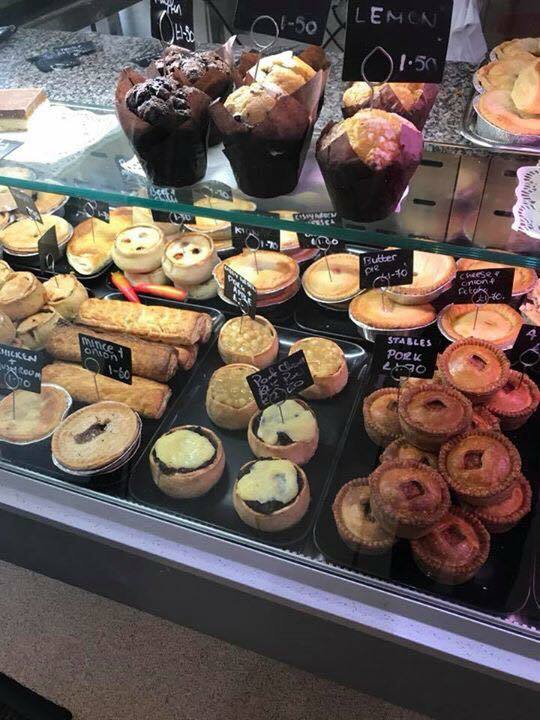 Stansfields is a successful family run business that has been serving the good folk of Clitheroe for over twenty five years. We pride ourselves on great quality food sourced from select local suppliers and consider our home roasted meats to be amongst the best in the Ribble Valley. Our sandwiches are prepared fresh to order on some of the finest bread in the business and because we roast most of our meats on site, we believe in being generous on portion control.